Skyrunning UK is pleased to announce the first SkyRace for the Skyrunner® National Series UK calendar, the Peaks SkyRace located in the heart of the Pennines. 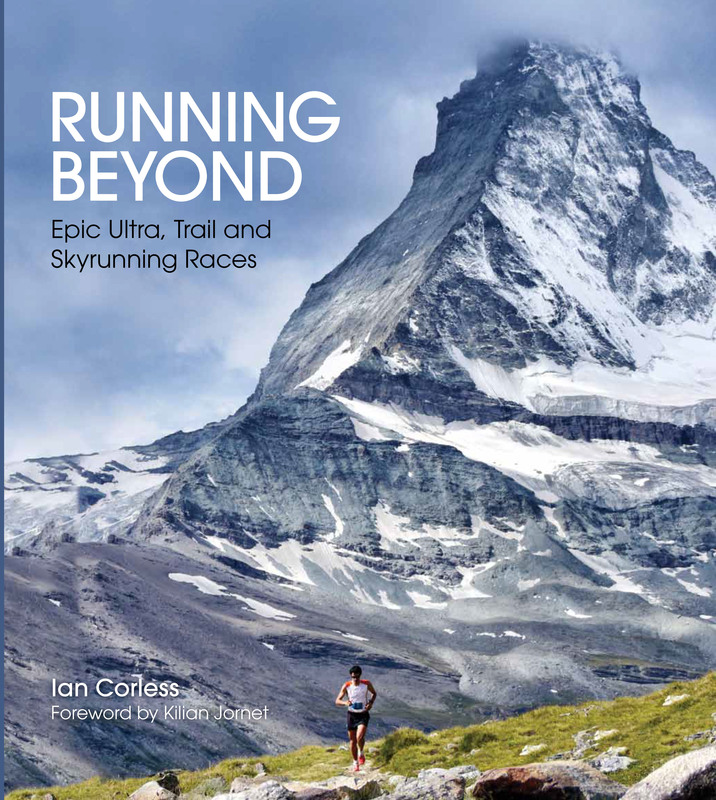 Covering a distance of 29.7-miles, with a total elevation gain and loss of 2012m, the Peaks SkyRace is the brainchild of experienced race director, Richard Weremiuk (Beyond Marathon), Anthony Bethell and Billy Craig. 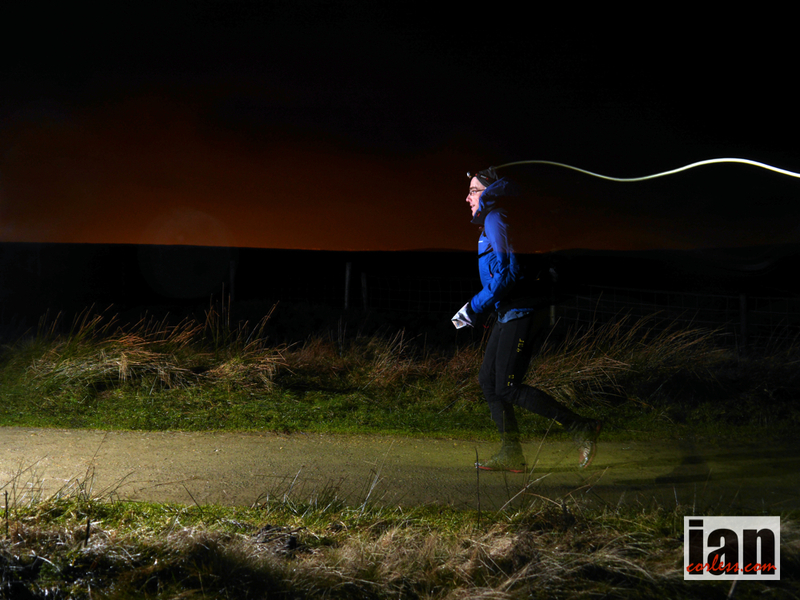 The Peaks SkyRace promises to be a great ‘opener’ for the 2014 Skyrunner® National Series calendar within the UK. Based on an old Peak District Challenge called the ‘Five Trigs Round’ for which there is no fixed course, just the requirement to visit five specific trig points. Weremiuk and the team have taken that concept and built a fixed course around it with Skyrunning in mind! The route takes in some of the best of the White Peak District as well as including the highlights of the traditional round. Bethell, who took part in the 2013 Skyrunner® World Series in 2013, gained a lot of experience from these events which has been invaluable in ensuring that Skyrunning principles are upheld for the Peaks SkyRace, ‘A long joyous descent on tricky terrain into Stake Clough after Shining Tor is one of those “Brakes off, Brain off” moments that one finds in all the classic Skyrunning races, UK Skyrunners® will love it,’ exclaimed Bethell. 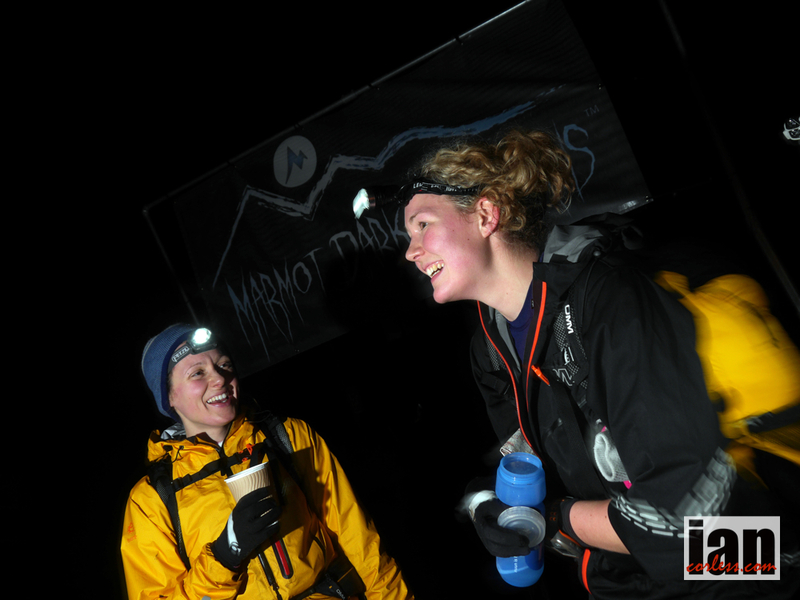 Entries for the Peaks SkyRace are now open… put the date in your diary, August 3rd 2014 and we look forward to seeing you all for the UK’s very first SkyRace. A short sharp shock to start with an ascent of Solomon’s Tower, then it’s back down to the outskirts of Buxton. Next you climb onto Axe Edge Moor, through Three Shires Head along the Ramshaw Rocks ridge and along to a Hen Cloud. The Roaches follow which will without doubt be the highlight for many. Descend into Gradbach before soon after facing the Peak District Matterhorn, Shutlingsloe. Descend then begin the long climb up past The Cat and Fiddle to the summit Shining Tor. 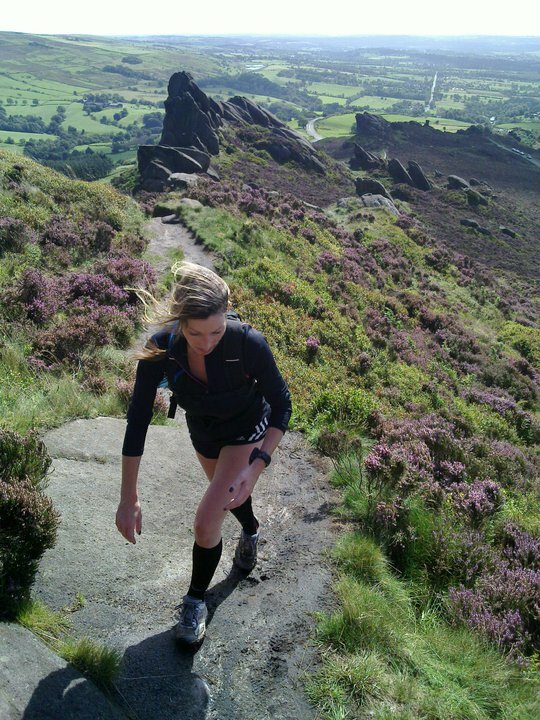 A fun descent to the Goyt valley floor is followed with a climb onto Burbage Edge and the finish in Buxton. · Checkpoints: Two with food/ liquid. 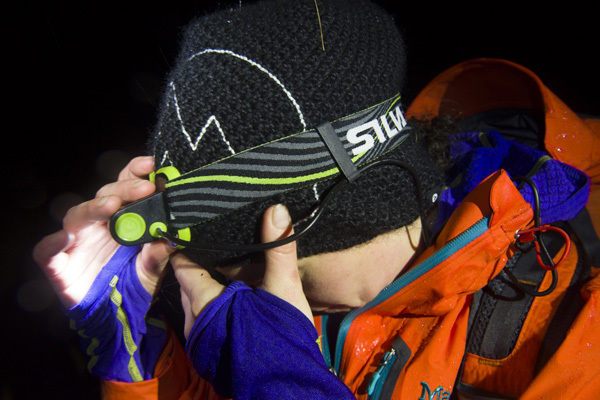 Taking the classic two-day mountain marathon format, Shane Ohly (RD) and Ourea Team have given the race format a new… darker twist. 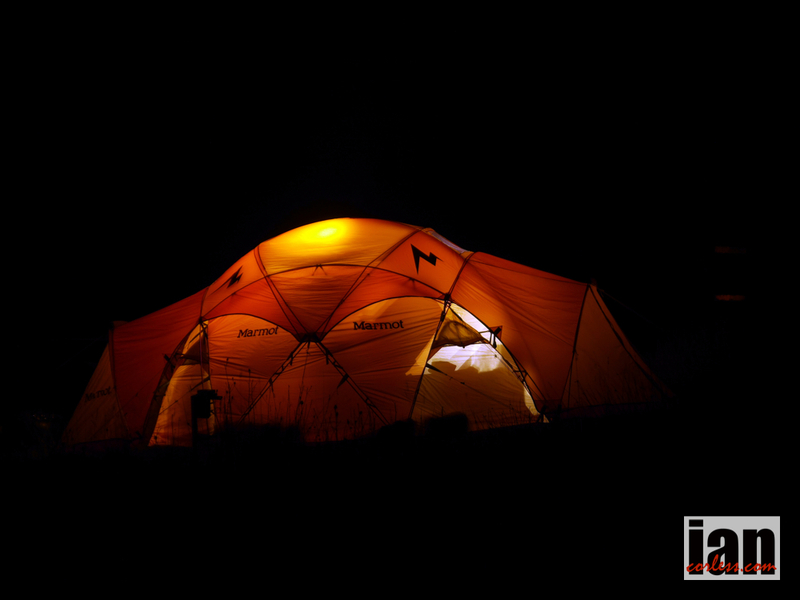 The Marmot Dark Mountains™ will pack everything into one night. Derbyshire in January can only mean one thing… cold and potentially wet. Current weather forecasts are showing at best an 80% chance of rain, wind speeds of 17-22mph and lows of 2degs. 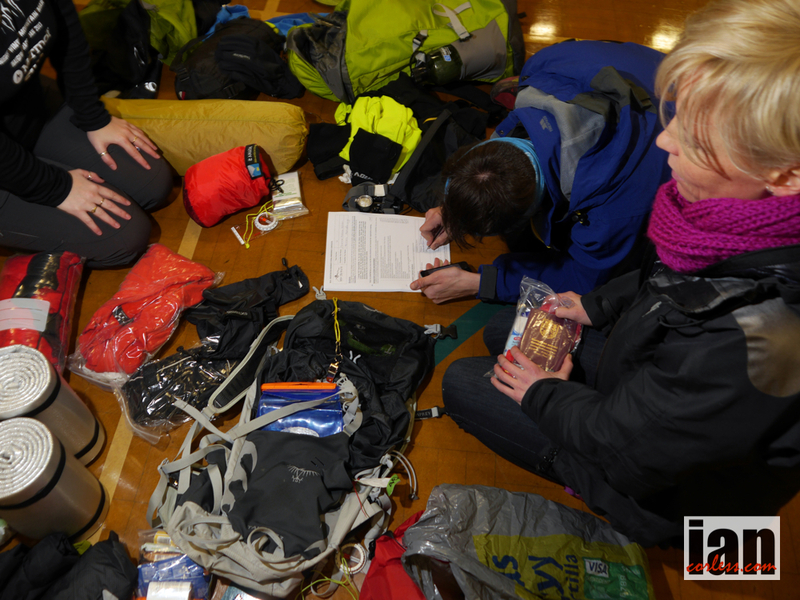 Navigation is only going to be one element of this race! Based on the classic mountain marathon format, competitors will compete in 2-man teams in categories Short/ Long Score, A, B, C and Elite. The nature of the terrain would normally dictate the distance of each course and the Ourea Team are sticking with this format and planning with a certain winning time in mind. 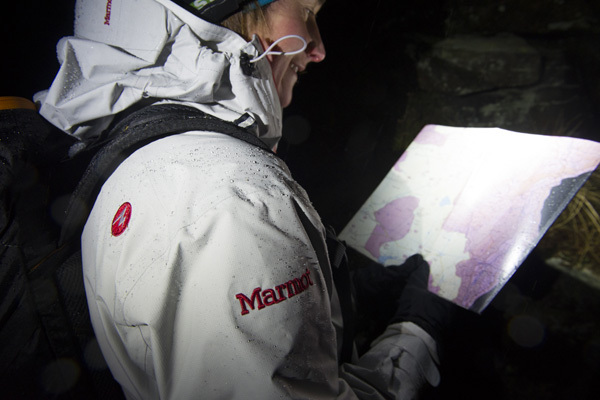 The addition of darkness, potentially bad weather and navigation will all make Marmot Dark Mountains™ a tough challenge. 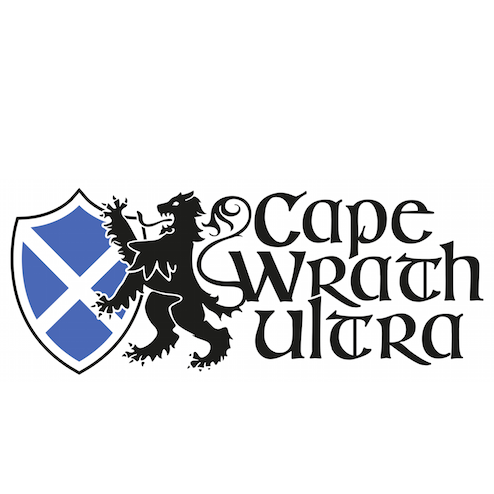 Although the winning time for the chosen race class will be similar to a normal mountain marathon, the distance covered will be reduced. Departing from Glossop (Peak District) on Saturday evening, the longest classes will set off first and conversely; the shorter classes will set off later. 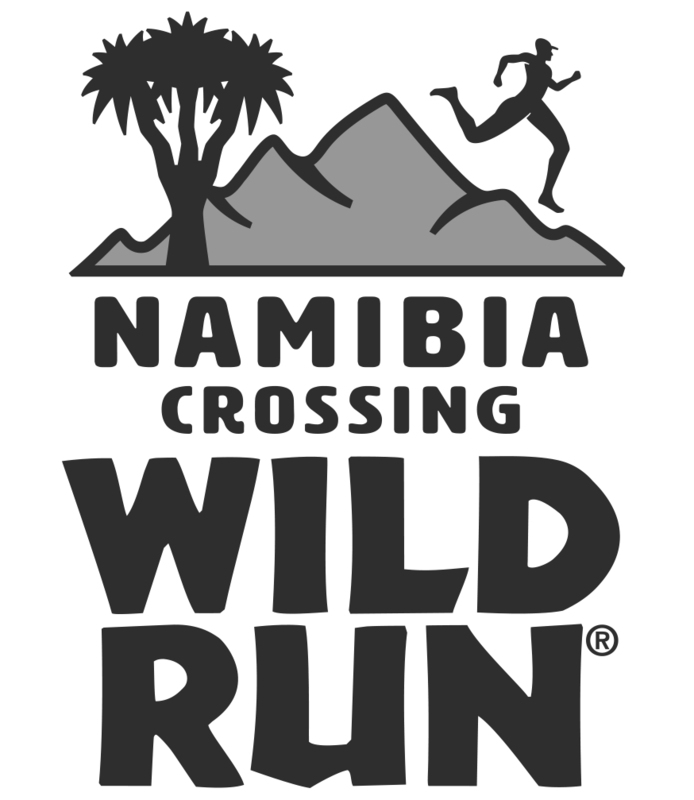 This dusk-to-dawn style of racing will look to have all competitors finishing in a 1 to 2-hour window come Sunday morning. The break of dawn as runners converge on the finish line will without doubt make this an exciting finale to a long nights racing. 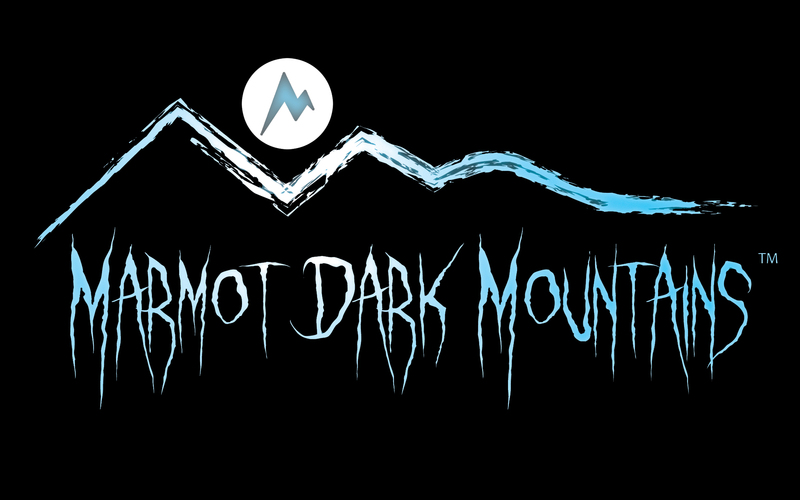 Marmot Dark Mountains™ is a challenging event, however courses will remaining open until 1200 on Sunday; this will allow sufficient time for everyone to complete their respective courses. It goes without saying that there will a hearty breakfast and hot drinks available to everyone as they finish. Competitors may also sleep at the Event Centre, which is recommend, before travelling home. 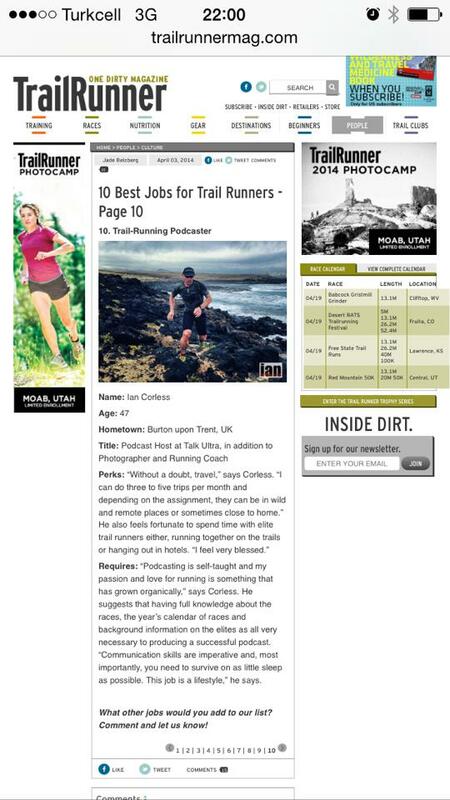 Race sponsorship comes from Marmot, Silva and Trail Running Magazine. The Apocalypse is coming. Conquest, Famine, War and Death. It arrives on May 17th 2014. 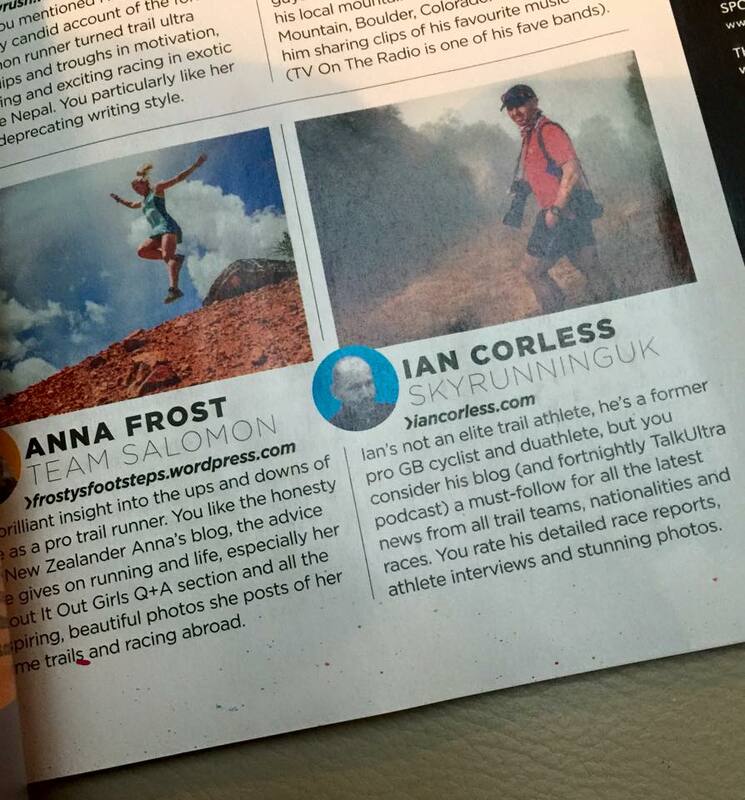 Ultra running is going through a boom. 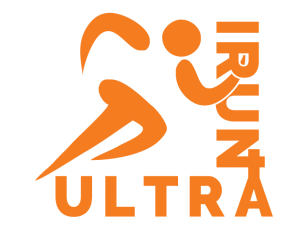 Statistics show that ultra races are popping up all over the world at an alarming rate. The UK is no different, apparently, some 200 races now exist on the calendar and that is just in the UK. 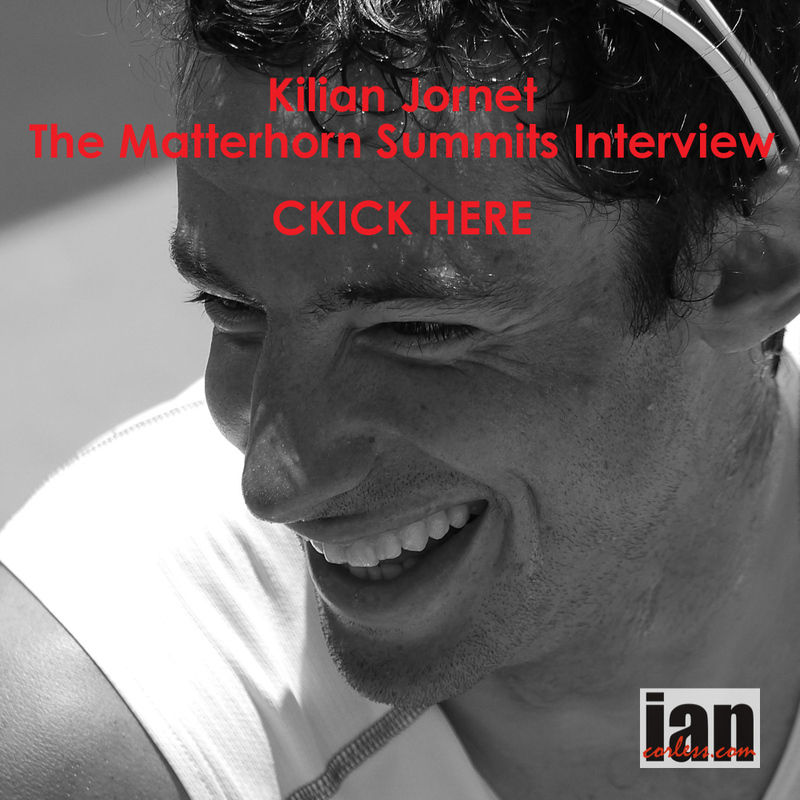 The 100-mile distance by many is considered to be the Holy Grail in ultra running. To that end, Richard Weremiuk from Beyond Marathon has now added a new event to take place on May 17tt 2014. 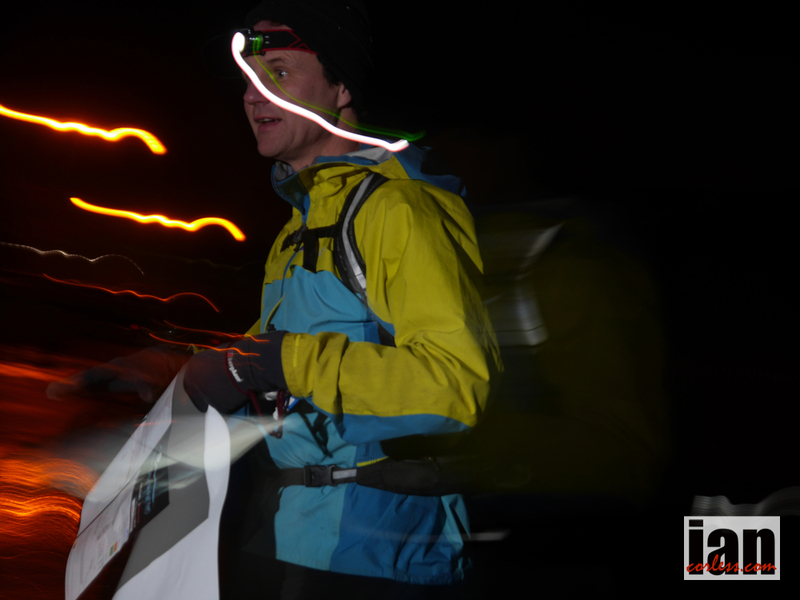 In a partnership with ultra marathon pioneers, Racing the Planet and The National Trust, Richard and his team plan to send you on an epic journey around the Shropshire hills over 100 or 50-miles. Are you ready to face 50 or 100 miles on an awesome new course? River valleys, farmland, woods and rolling hills; Shropshire provides a landscape that is rich in wildlife and geology. It’s a tranquil place that is embraced by visitors and locals as a place that provides a quality environment to walk, run or just spend time outdoors. 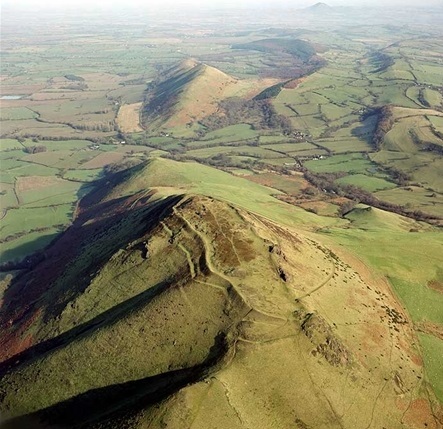 The varied geology of the Shropshire hills provides a link between the Welsh Mountains and the Midlands. 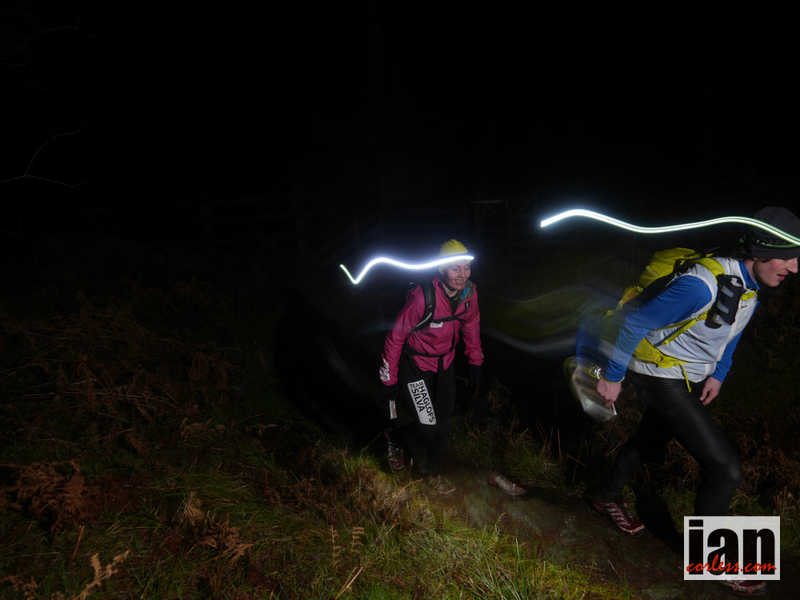 The terrain is a trail runners playground, moorland plateaus, craggy stiperstones, quarries, woods, forests and the valleys of the Long Mynd will test each and every participant as they journey to beat the riders of the Apocalypse. Church Stretton, the race HQ, was called Little Switzerland in the late Victorian and Edwardian period due the surrounding landscape and its development as a health resort. Nestled within an area of outstanding beauty (ANOB), The area incorporates some of the oldest rocks in England. Carding Mill Valley provides a hub for the local area and as such is a great location for the race HQ. “Any 100 mile race is a personal challenge, a chance to test your limits. This 100 miler is no exception. The race features over 5 km’s of vertical ascent and descent” says Richard Weremiuk. With 4700m of vertical ascent and descent, only the Lakeland 100 (UTLD) appears to have more vertical gain than the Apocalypse 100 in the UK. This will be one tough challenge. But Richard always brings something unique to his races. Death! Now that is an ominous way to finish a 100-miler… but knowing Beyond Marathon, they do have an enthusiasm to inject some fun and humour, even a little dark humour at times. The four 10-mile loops have been chosen for course or checkpoint characteristics and as such, they have been named appropriately. Beyond Marathon have a reputation for providing quality races that keep costs low with no compromise on quality. 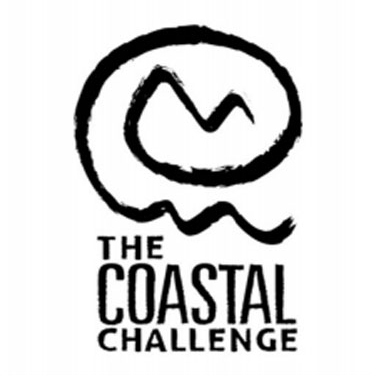 Despite low entry fees (£31 for the 50 and £44 for the 100) and a restricted race entry of just 60-people, participants will get quality administration and support. 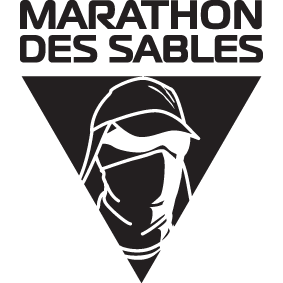 “We are keeping our ethos inline with our other races: Dusk till Dawn (day and night versions), The 12 Labours of Hercules, The Gritstone Grind, and next year we will bring you those events as well as The Millennium way ultra marathon, and Double or Nothing. It is simple; Low cost and great value for money” says Richard. 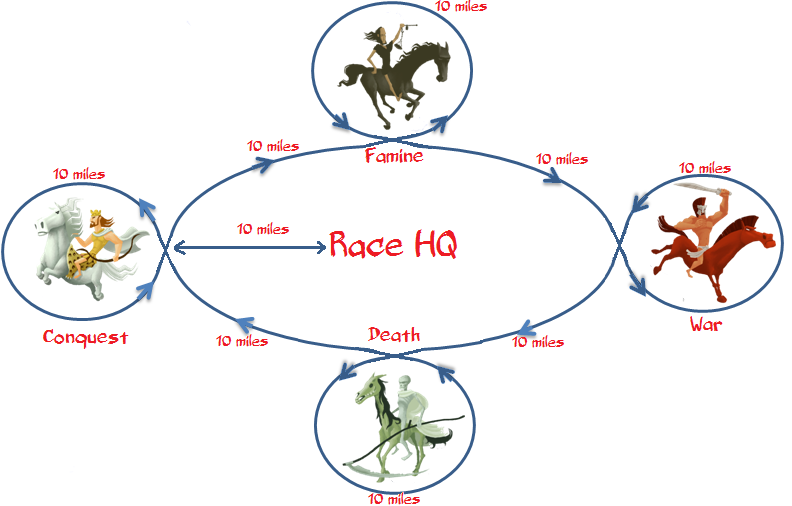 If you feel a 100-miles is too far, Beyond Marathon are offering a 50 mile option which would see you head out to tackle Conquest and Famine before heading due South back to race HQ. 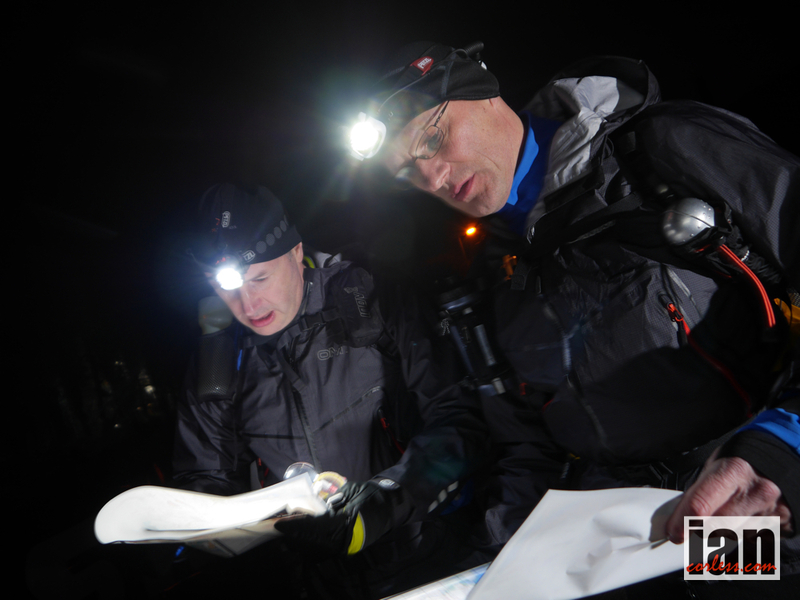 Navigation skills will be required, though we provide custom maps to every participant and also files in various GPS and electronic map formats. Though the course is not officially marked, we always try and help out with some markers in tricky areas. 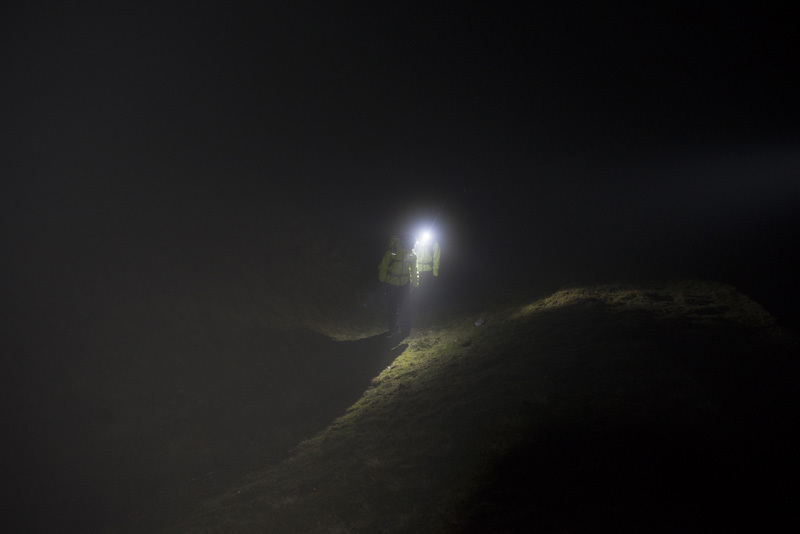 We have endeavored to make the second half of the 100 easier to navigate, as nights are dark in Shropshire! That said the moon is almost full on May 17th, so nature may lend a helping hand. The race has great support from The National Trust and our other partners, and look forward to introducing more UK runners to the mystical Shropshire hills. The event begins at The National Trust centre in Carding Mill Valley, Church Stretton. Heading west, participants climbing out of the Valley on Marches Way. Continuing West to Cross The Shropshire Way on Adstone Hill. Skirting around Black Rhadley to reach checkpoint 1 at mile 10. Embarking on the West loop, the first 10-mile section confronts the runners. A climb of Corndon Hill and then Lan Fawr must be tackled before heading south to Todleth Hill, turning in an Easterly direction CP2 awaits at mile 20. Running the length of the famous Stiperstones, passing The Devil’s chair on the way. No time to sit down, you continue on the Shropshire Way and then head to Habberley and Longden Common to reach CP3 at mile 30. The North loop is an easy and fairly flat section in and around Pontesbury, which will give all an opportunity to recover, though there is a small climb before you reach CP4 at mile 40. Heading South East through Dorrington and Longnor, after The Lawley, Easthopewood is CP5 at Mile 50. The East loop sees you head over Wenlock Edge and join the Shropshire Way and Jack Mytton Way before heading back to Easthopewood. 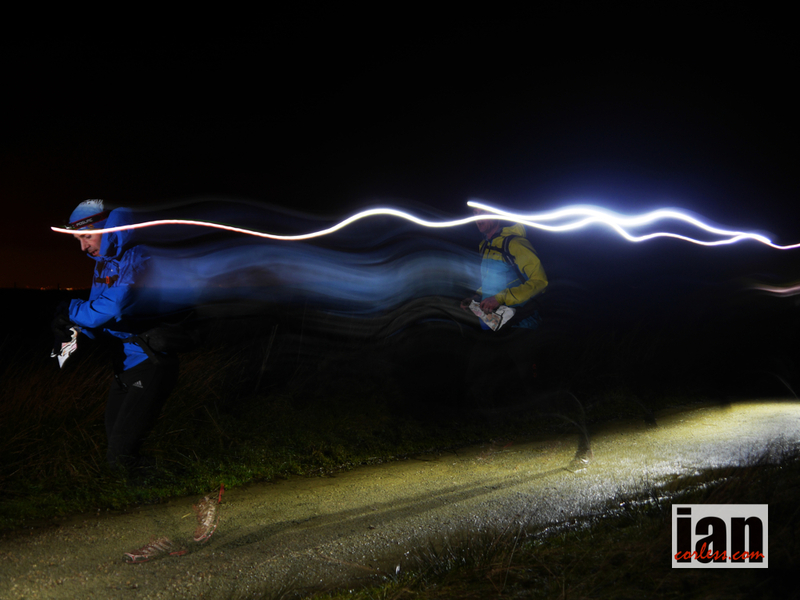 A superb ridge run and a 10-mile trip down Wenlock Edge to reach CP7 in Moorwood. Two very sharp climbs are on the Southern loop. Once through Craven Arms you scale Norton Camp, descend into Norton and Head uphill from Medley Park to Hanging Wood all the way to the tower on Callow Hill before heading to CP8 at Mile 80. Wistanstow and then onto Horderley are the two next focal points and then a route direction change, heading North to climb Church Moor Hill to Cross the Shropshire Way and head steeply down into Asterton. North West to Wentnor, Norbury then along side Linley Big Wood CP9 at Mile 90. Just 10-miles now to go on familiar terrain and the race is over. A final descent into Carding Mill completes the journey. The course profile is shown below. It features over 15,500ft (4700 m) of ascent and descent).